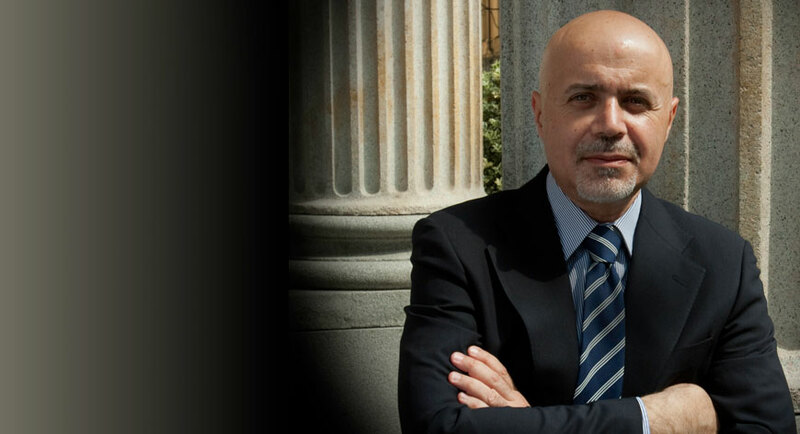 My name is Maurizio Agostini, with extensive automotive background, I am the founder and Managing Director of Bushidō Consulting. Bushidō operates from May 2010 and supports companies needing experienced management and representation for international initiatives, by pursuing excellence and innovation through committed team work. To this end Bushidō promotes continuous learning, achievement orientation and ethical business practices. Great importance is given to the development of managerial competencies, especially by small and medium sized enterprises. Focus is on the discipline of Project Management, relevant seminars, training courses and consultancy support initiatives on project management information systems implementation are provided. Good connections are an important factor in order to adapt to rapidly changing conditions easily, Bushidō has current close contacts and regular exchanges with other consultancy firms worldwide.